Complimentary 2-piece Lip Kit with Pop Lip Color in Cherry Pop and Take the Day Off - Lids, Lips & Lashes (30ml) on orders over Rs. 3000. Offer valid till stocks last. What it does: Medicated formula exfoliates, reduces excess oil that can lead to breakouts. Unclogs pores and controls excess shine. When used as part of the Clear Skin System, reduces active blemishes by 37% in 3 days. Explore the entire range of Toners & Mists available on Nykaa. 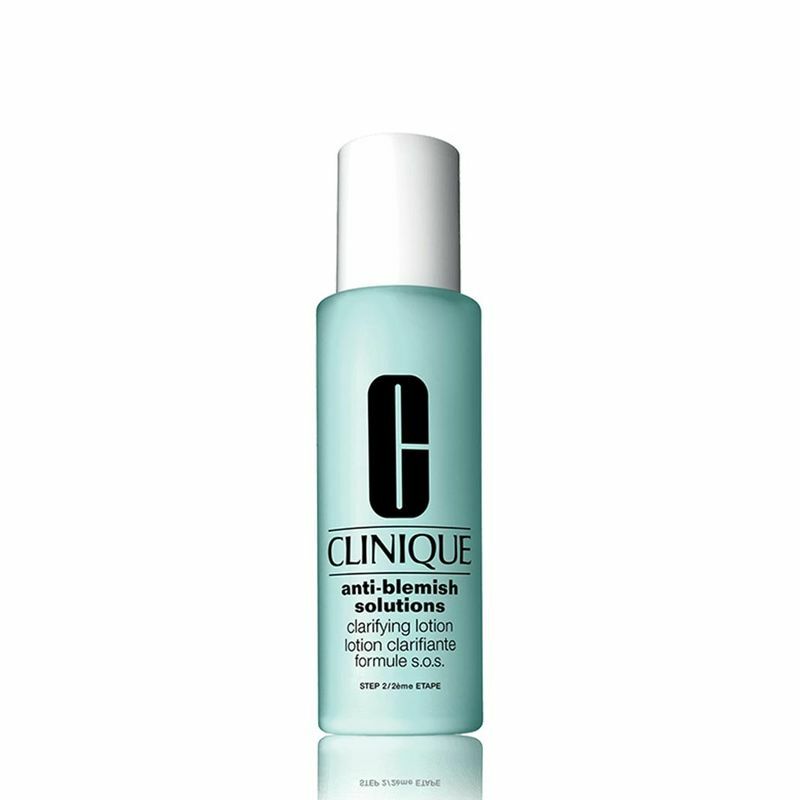 Shop more Clinique products here.You can browse through the complete world of Clinique Toners & Mists .